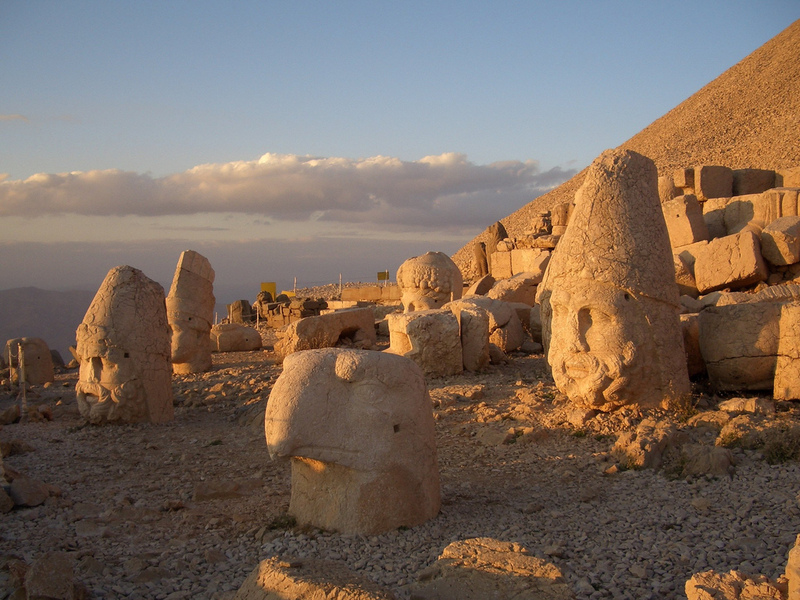 DAY 2 NEMRUT HARRAN :Very early departure up to the ruins, After get off the minibus twenty five minutes climbing on foot to the top where you will watch the beautiful sun rise between the colossal size statues and heads of the kings and Gods. After sun rised time to walk around and taking pictures. Then drive back to the hotel for breakfast. 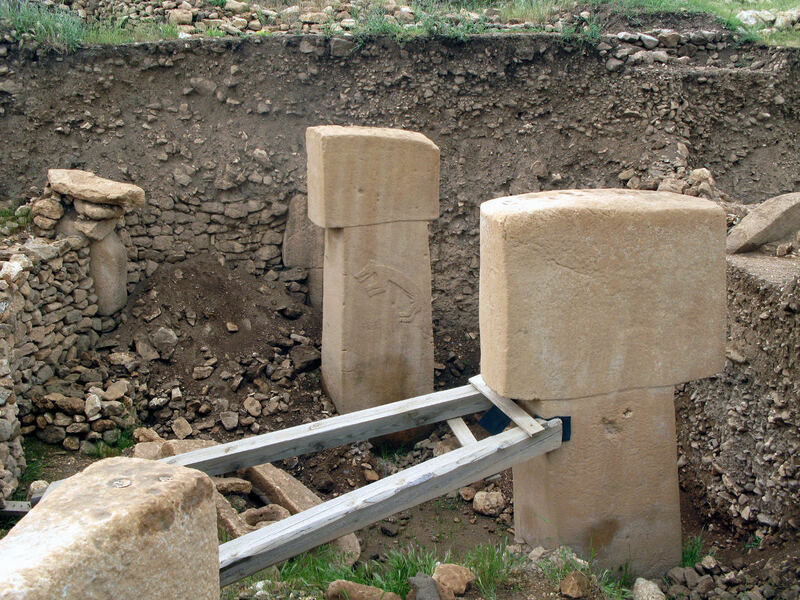 Drive to Kahta, on the way visit the ruins of the arsemia Roman bridge of Cendere and Tümülüs Tomb of Karakuş. Tea break in Kahta. Drive to Şanlı Urfa-Harran on the way visit Ataturk Dam which is the biggest dam in Middle east. 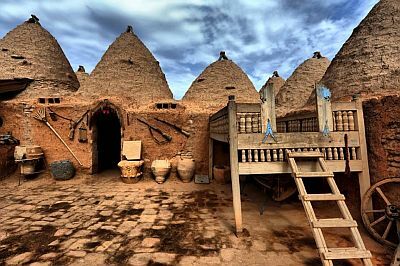 C/in to hotel in Şanlı Urfa,after lunch visit Abrahams Cave and the Pools of Holy Carp surrounding it, than walk around oriental covered bazaar drive to Harran a village of Spellbinding Mud-Birck "beehive" houses mentioned in the book of genesis where Abraham spend last years of his life. 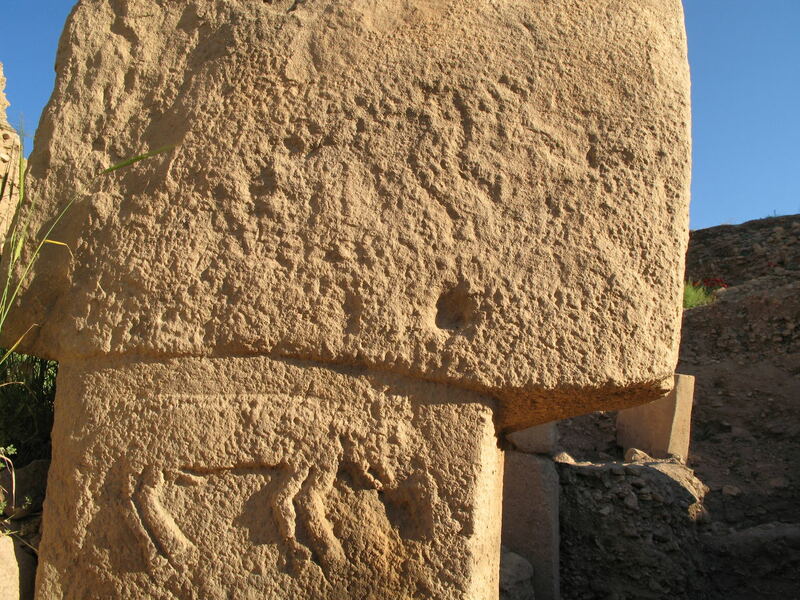 DAY 3 GOBEKLİ TEPE - CAPPADOCIA : After breakfastThen tour goes to Gobekli Tepe. 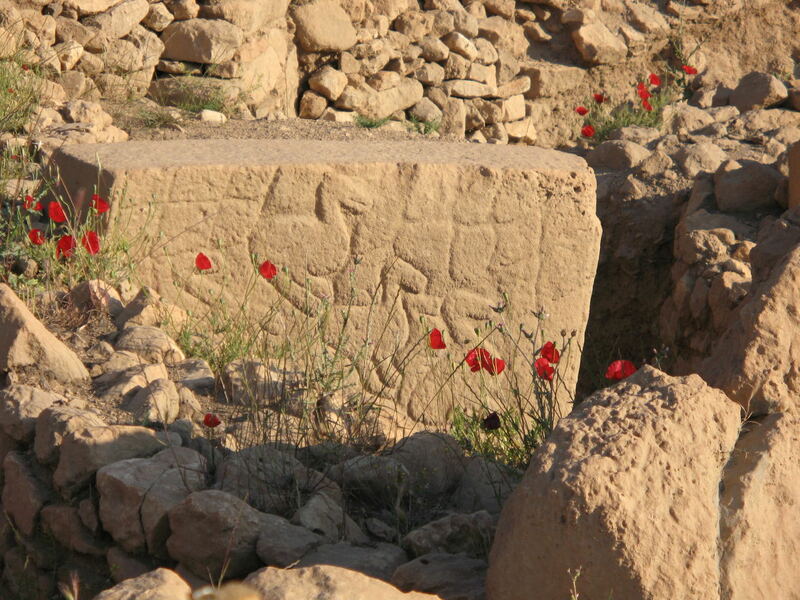 The oldest temple in the world so far excavated. 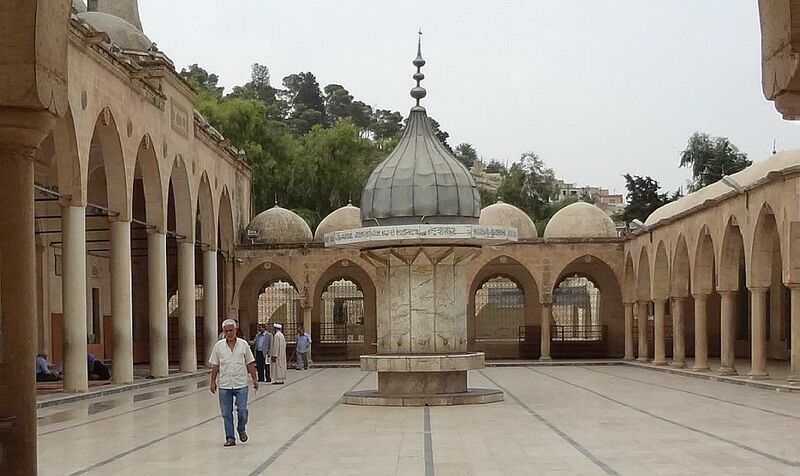 Also considered site for the garden of Eden. After drive back to Departure from Şanlı Urfa to Adana-Birecik which is the famous with its bald-ibis ( Kel aynak ) birds. This birds are living only in Bilecik in the world.There is not much left of them. 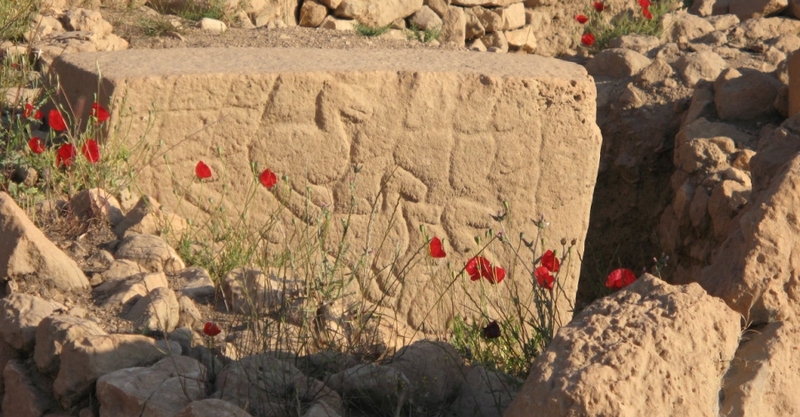 There is a Breeding farm of Bald İbis birds.having a lunch,drive up to the Taurus Mountain after Adana.Tea break than drive back to Cappadocia..
Mesopotamia Turkey Tours (Terra-Anatolia) is a verified travel agency by TURSAB, license no: A 4860 . 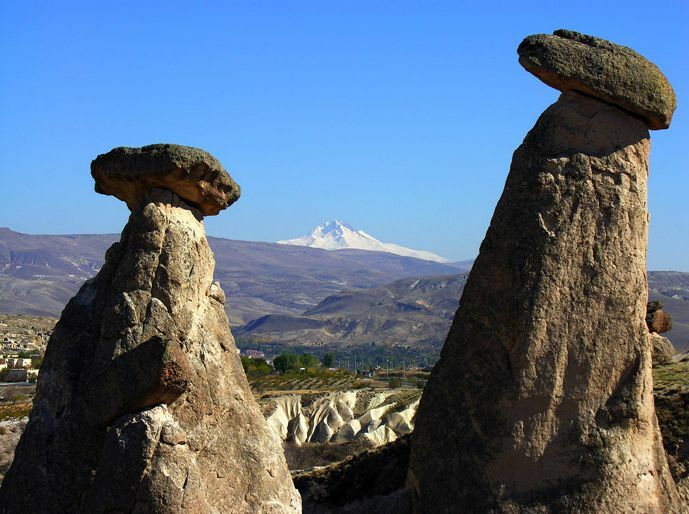 You can book Turkey tours on our website or our expert travel consultants can help you to customize your trips in Turkey. Choose the best travel agency in Turkey for the best price and service. 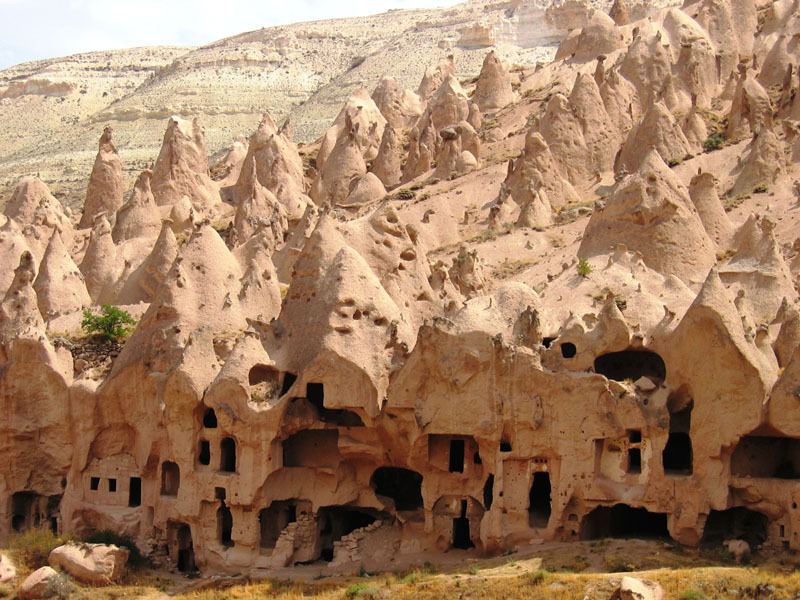 Our tour options will be held to any point you wish to Turkey has a very flexible structure. Tours can be customized according to the group you want to go. Our knowledgeable and experienced travel consultants will be able to reach your desired holiday location without having to search for individual places. Our tour company will not push your budget much more than just aims to entertain you. The flexible structure of the tours will help you to create a holiday package for your budget. 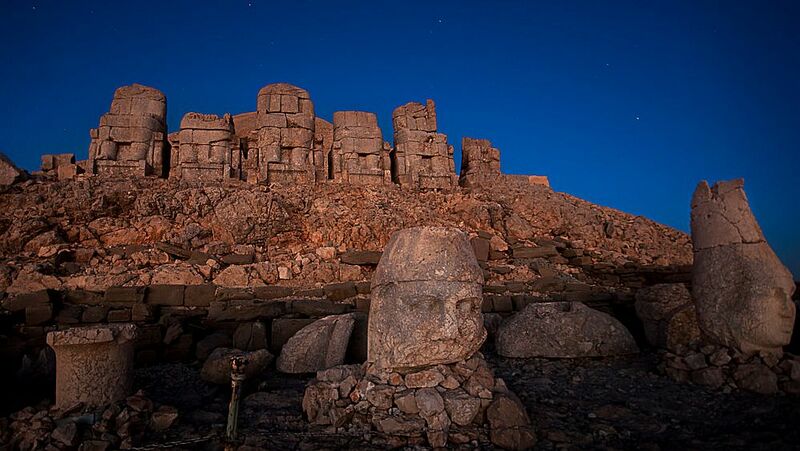 For those who come to Turkey for the first time or for those who want to explore in more depth Turkey, you can be sure we offer the best service. 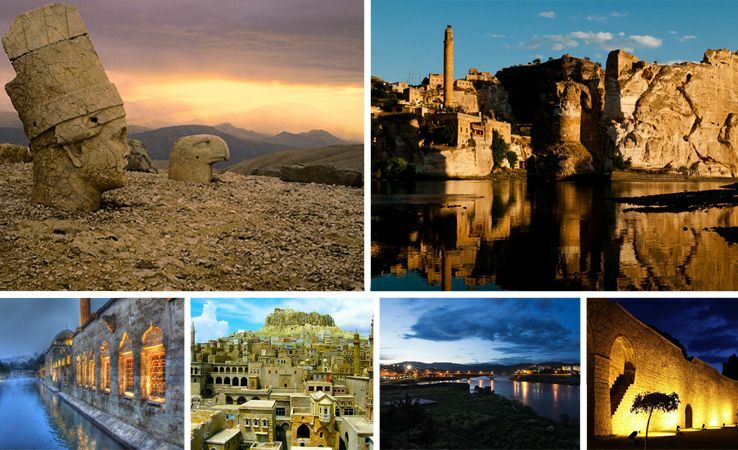 We provide services to domestic firms over the years as many foreign tourists organize tours throughout Turkey. Compared to other tour companies, you can see that we offer better quality services at more reasonable prices. Our mission is to provide reliable, reasonable and fun services to every person who chooses us all around the world.